Courtesy of Sterling Fine Properties. Elevated Living at its Finest Located on the Top of Mummy Mountain. This Property is for the Buyer that wants to Live above it all. 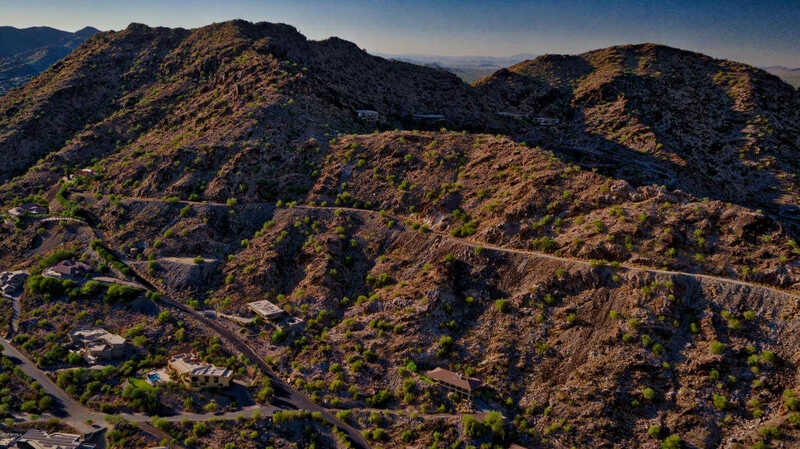 Surrounded by 140 acres of Reserve (NAOS), this property sits on just under 9 acres Capturing 360 degree breathtaking views of Camelback Mountain, Downtown Phoenix, McDowell Mountains and all the City lights.